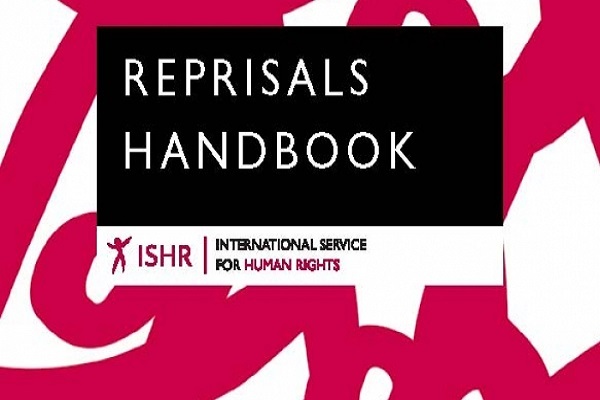 The Reprisals Handbook is a publication by ISHR. It is aimed at human rights defenders who interact with regional and international human rights systems. It highlights the risks that human rights defenders can face from interacting with international and regional human rights systems, and suggests ways in they can leverage these systems to provide some degree of protection for themselves and promote accountability for perpetrators of acts of intimidation or reprisals. The document is available for download in English, Arabic and French, with further translations to come.